The O.N.E. 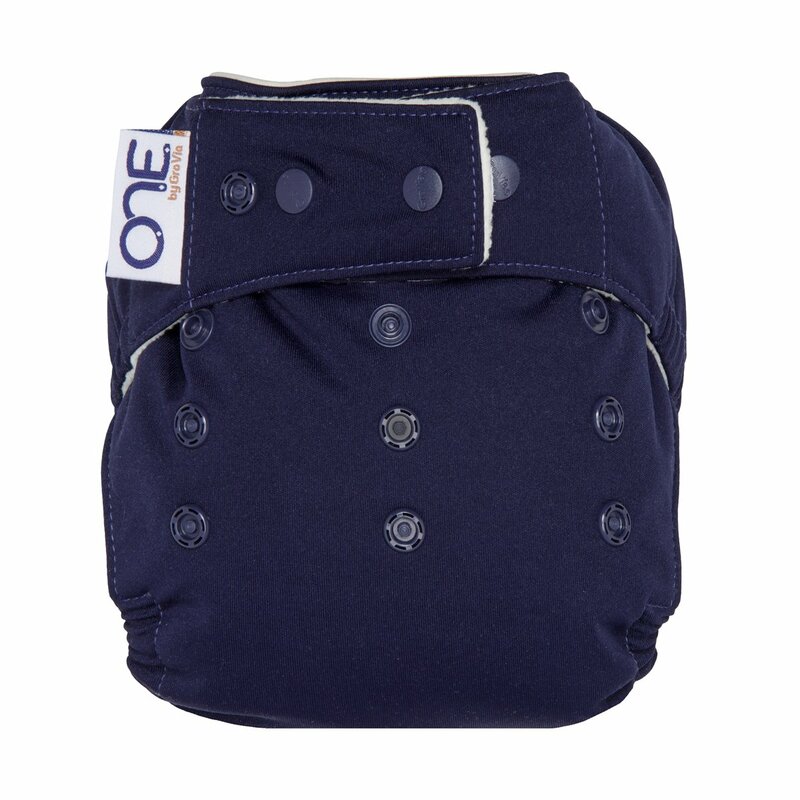 diaper from GroVia is a true all-in-one! 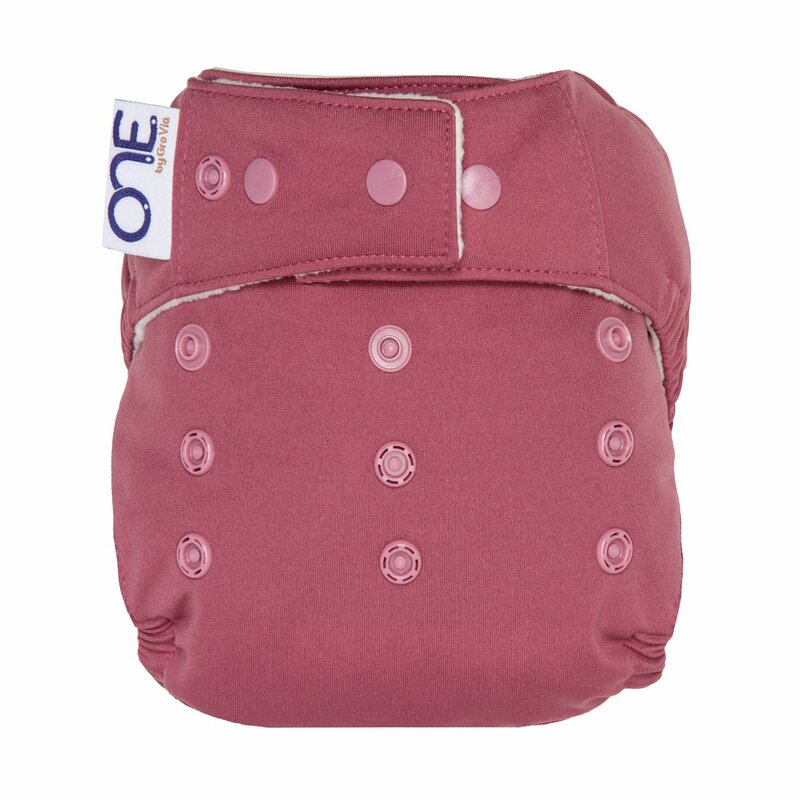 We were looking for an overnight solution for our heavy wetting 12 month old who kept soaking through her diapers every 3-4 hours at night. 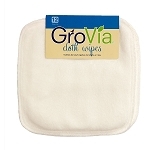 I had been recommended the GroVia ONE diaper on a cloth diaper facebook page. I decided to buy 4 and try them. 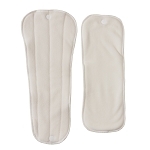 We have been using them for about 3-4 weeks now and we LOVE them! 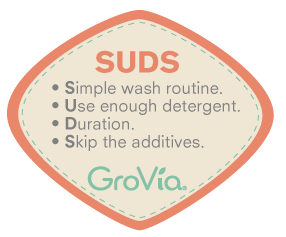 We have not had one pj or sheet soaking night while wearing the GroVia ONE diapers. 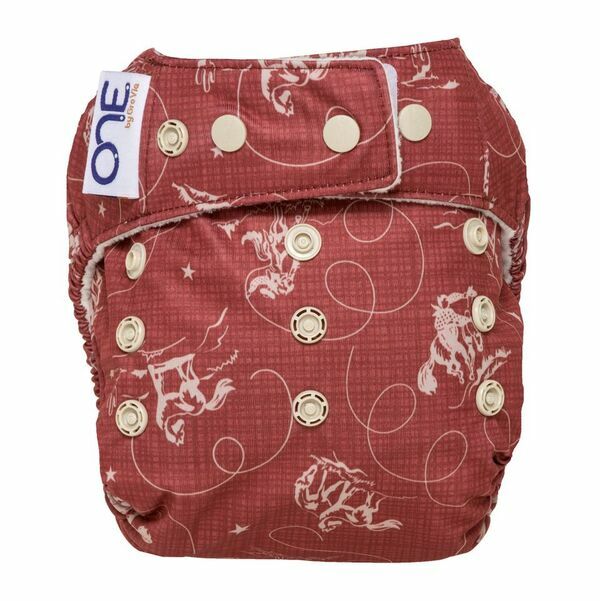 The inserts are soaked in the morning but the outside of the diapers are still dry come morning time! She has been sleeping better through the night also due to not waking up soaking wet every 3-4 hours! 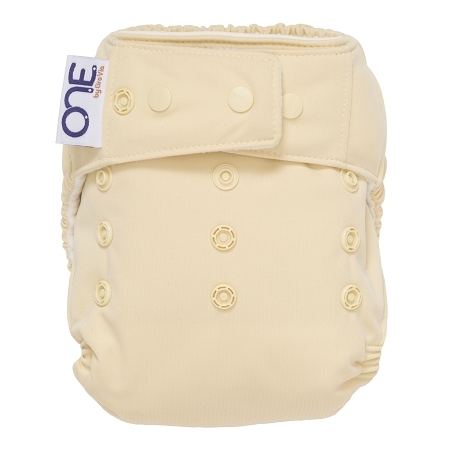 The fit of the diapers are also great! 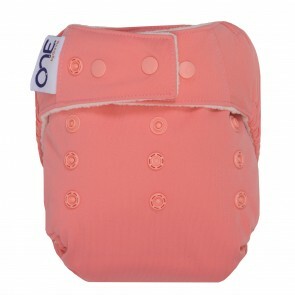 We use only the snap option & I find that I can get them snug on her around her tummy & legs! 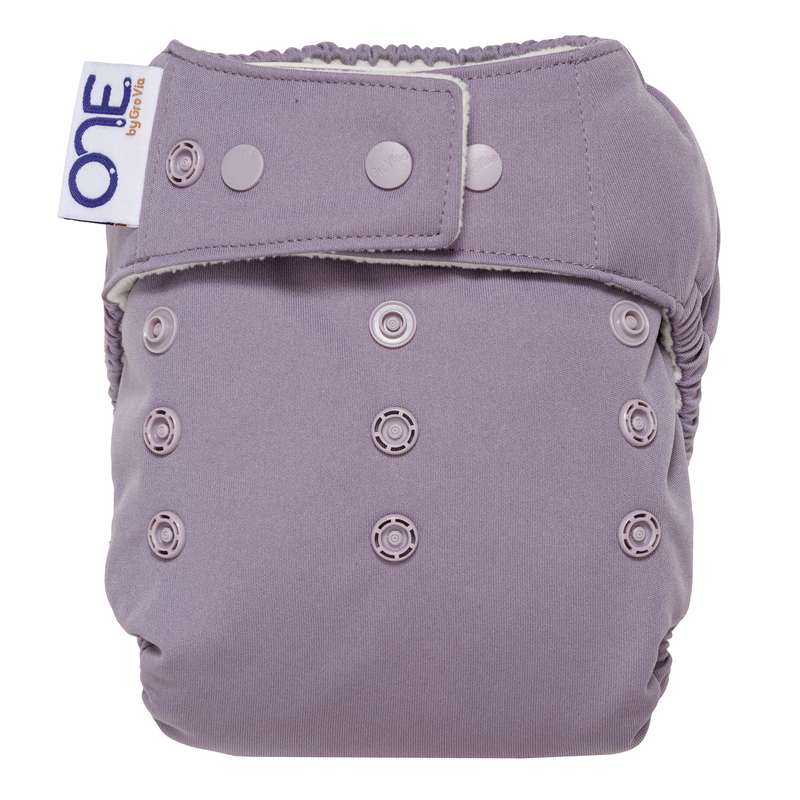 We LOVE our GroVia ONE diapers!! I've been using these Grovia O.N.E. 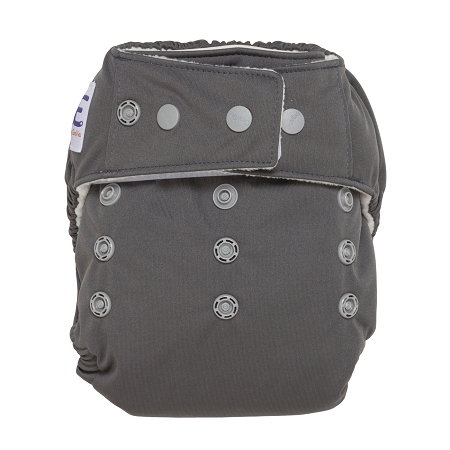 diapers as nighttime diapers. They hold up so well with wash and use. Their rise snap options allow me to fit them to both my toddler and 8 month old. 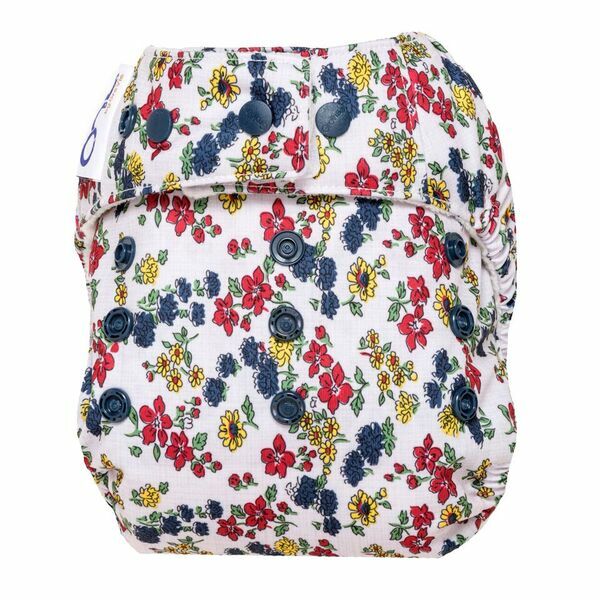 Great quality and price in my opinion. I love these. I use them mostly for night time bc the last my girl all night with no boosters. My daughter loves them bc they are soft. 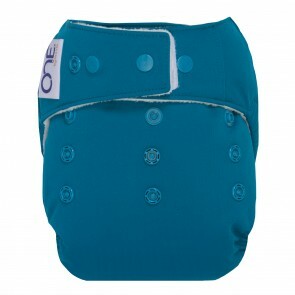 Def one of the the best diapers on the market. I just recieved the Lotus and Ophelia ONE diaper and I have never been happier!!! 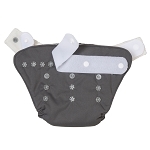 We finally found a NIGHT diaper that doesnt LEAK!!! MY 20 month old has been wearing Sposies since she was 6 months old because we could never find a night solution. I will be ordering more soon!!!! 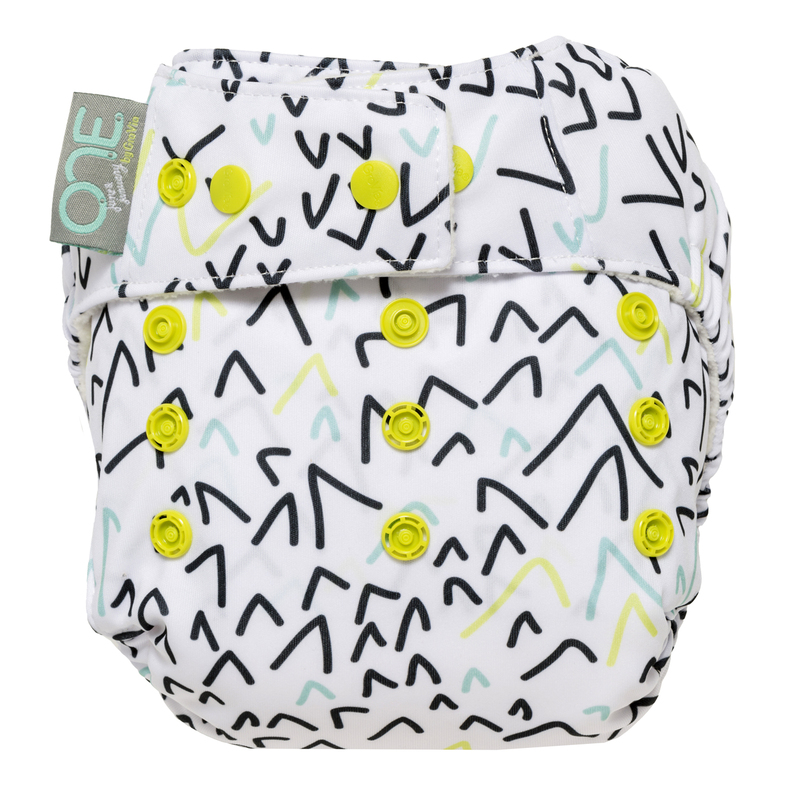 This diaper is absolutely amazing! I have a heavy wetter who is capable of leaking through fitteds/covers and even disposables overnight. We have never had a single overnight leak with the Grovia O.N.E. I will absolutely be buying more as soon as the budget allows.